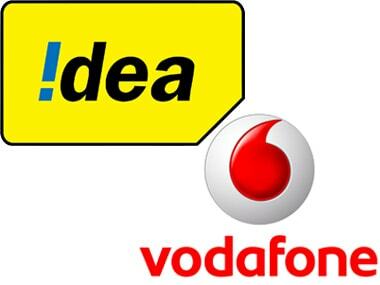 New Delhi: Foreign investors are likely to invest around Rs 18,000 crore in the rights issue of Vodafone Idea, which includes a major chunk from promoter Vodafone Group, sources said. 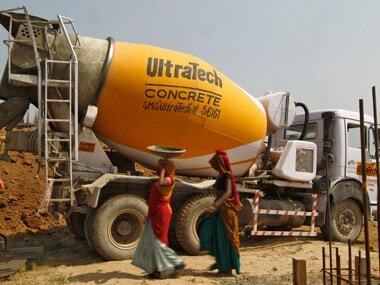 The company's Rs 25,000 crore rights issue will open on 10 April. Any foreign funding above Rs 5,000 crore requires Cabinet approval. The Cabinet had on 28 February cleared the company's FDI proposal. 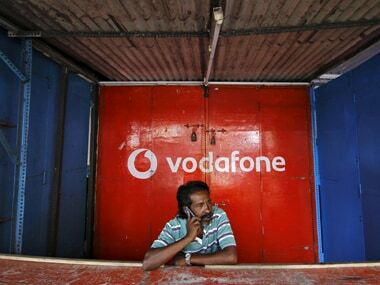 While Vodafone Group's entire funding will be considered as foreign investment in the rights issue, Aditya Birla Group may also route funds from its foreign entities, sources said. 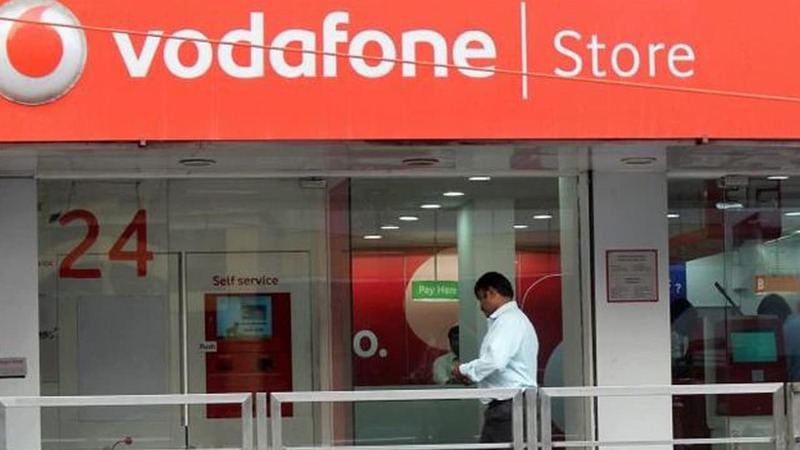 The board of directors of Vodafone Idea on 20 March cleared the planned Rs 25,000-crore rights issue at a price of Rs 12.50 per equity share, a steep 61 per cent discount to the prevailing market rate. In a regulatory filing, the company had said the rights entitlement ratio has been fixed at 87 equity shares for every 38 shares held by eligible shareholders of the company on the record date, that is 2 April, 2019.